Following the unveiling of the Galaxy S9 and S9 Plus at the MWC 2018 last month, Samsung had announced that it will launch the two devices in India on March 6. Now, the company has sent out press invites for the event that’s scheduled to begin at 12:30 PM tomorrow, March 6, in New Delhi. The company will also live stream the event, just as it did with the main unveiling at Barcelona a few days ago. In case you want to catch the event live, you have more than one option to do so. The live webcast of the event will be available on the Samsung India Newsroom, as well as the company’s Hindi newsroom, Samsung Bharat. 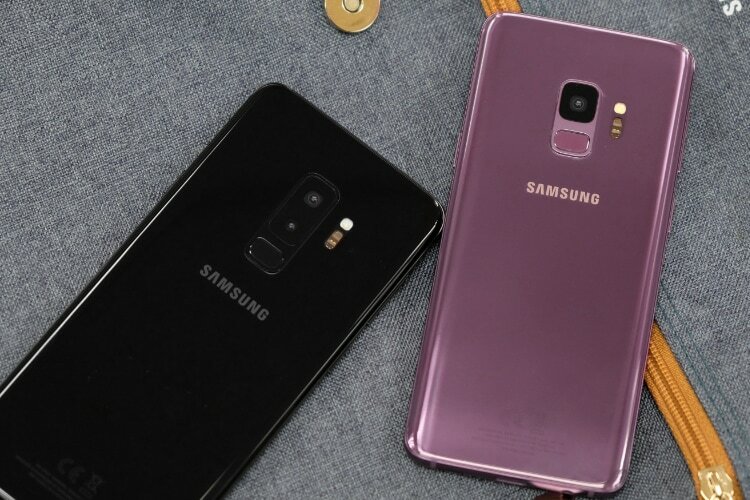 The Galaxy S9 and S9 Plus are the latest flagship smartphones from the South Korean consumer electronics giant, and have already earned many an award since their unveiling a couple of weeks ago. While the Galaxy S9 Plus won the GLOMO Award for being the ‘Best Connected Device’ at the MWC 2018, DisplayMate awarded the Galaxy S9 for having the best display among all smartphones. The S9 Plus also received the highest DxOMark score of 99, eclipsing the Pixel 2’s score of 98. For context, the iPhone X received a score of 97 from DxOMark last year. Both devices will be available for purchase globally from the 16th of this month, although, there’s no official confirmation about when they’ll be available for purchase in India. It is worth noting, however, that they’ve already been listed on Samsung’s India website, but there’s no info on pricing just yet. Of course, we’re less than 24 hours away from getting all the details directly from Samsung.